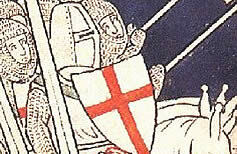 Although the Templars were one of the most chivalric orders, little is known about them. This has contributed to the fact that they disappeared in the Middle Ages. This article gives a short overview of their activities and organization of the order. 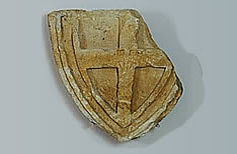 In next article we shall process Templars properties in Croatia.